Hyundai Elevate concept to be shown at 2019 CES. IT SOUNDS like a whacky concept, but Hyundai's four-legged car has a serious role to play in rescuing people from natural disasters. The maker will reveal its plans for a natural disaster master at the 2019 Consumer Electronics Show (CES) in Las Vegas. Car companies are increasingly becoming involved in CES, recognising the opportunity it presents to display the latest on-board tech to prospective buyers. The Hyundai Elevate concept fits the bill perfectly. 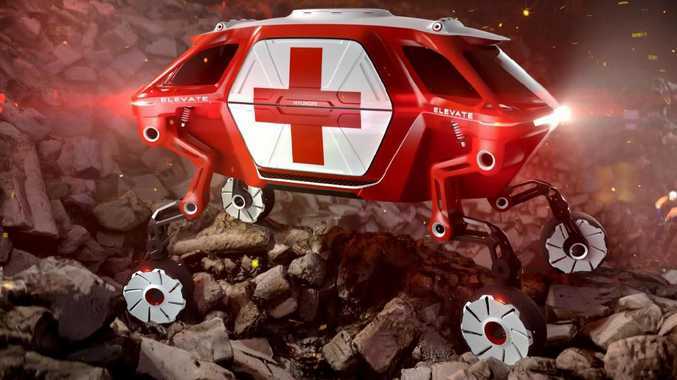 The Elevate is a robotic first responder that would be able to reach people and locations that even the most off-road capable machines can't. 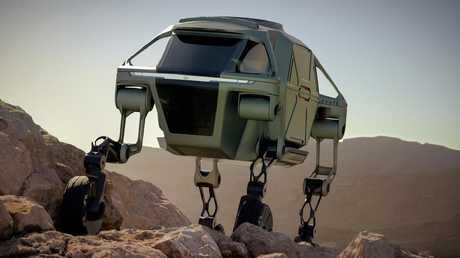 The search-and-rescue vehicle features a cabin supported by four robotic legs with wheels for feet that would allow the concept to drive, climb and walk over treacherous terrain. John Suh, the head of Hyundai's future robotics technology division, says the Elevate could fulfil a range of functions in future society. The Elevate would be able to climb of rough terrain. "When a tsunami or earthquake hits, current rescue vehicles can only deliver first responders to the edge of the debris field. They have to go the rest of the way by foot. Elevate can drive to the scene and climb right over flood debris or crumbled concrete," says Suh. "This technology goes well beyond emergency situations. People living with disabilities worldwide that don't have access to an ADA ramp could hail an autonomous Hyundai Elevate that could walk up to their front door, level itself, and allow their wheelchair to roll right in. The possibilities are limitless." The Elevate's robotics legs were designed to walk like both mammals and reptiles to allow it to move in any direction. 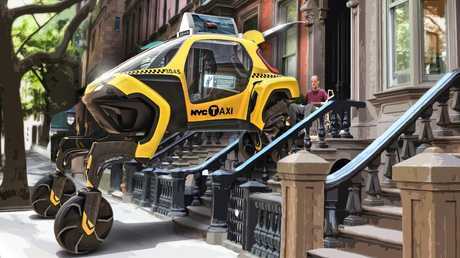 The electric powered concept is designed to climb over a five-foot wall, step over a five-foot gap and spread its wheels 15-foot wide. However, the legs are also capable of folding up so the vehicle can be driven just like a regular car. Hyundai’s Elevate concept would be able to assist those with disabilities. Hyundai enlisted the help of industrial design and innovation studio Sundberg-Ferar to help bring the Elevate to life. 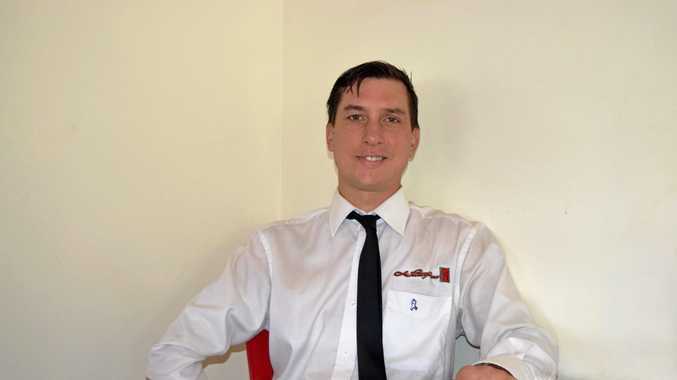 David Byron, the design manager at Sundberg-Ferar, believes the concept could go where no current car is capable of and has great potential to save lives. "By combining the power of robotics with Hyundai's latest EV technology, Elevate has the ability to take people where no car has been before, and redefine our perception of vehicular freedom," says Byron. "Imagine a car stranded in a snow ditch just 10 feet off the highway being able to walk or climb over the treacherous terrain, back to the road potentially saving its injured passengers - this is the future of vehicular mobility."